 Ascent Accounting & Consulting is based in Durango, Colorado where they help business owners achieve their dreams. They are dedicated to help their customers reach new heights through QuickBooks support, bookkeeping, accounting, and advisory services. CashFlowTool has become an item that we are including within each of our individual services. 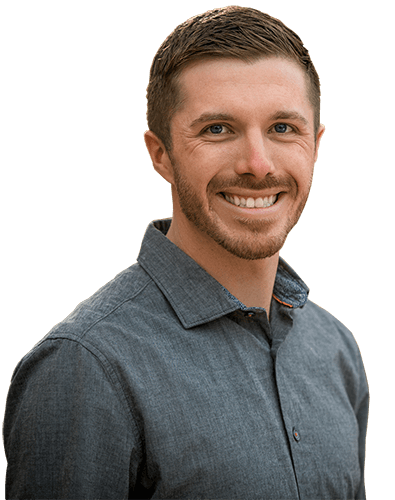 As a result, we’ve seen businesses turn profitability a lot sooner than anticipated and a lot more profit than what they ever believed was manageable within their own business. Understand how cash balances affect their business. Easily identify un-needed and/or un-used subscriptions and paid services.